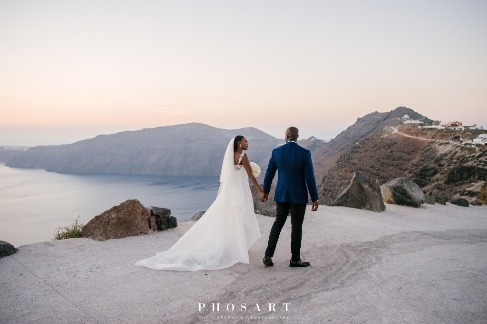 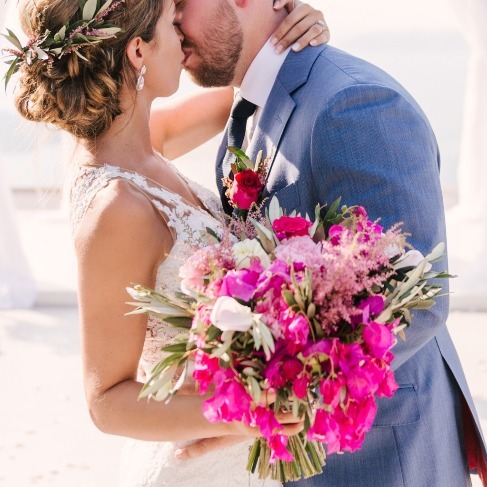 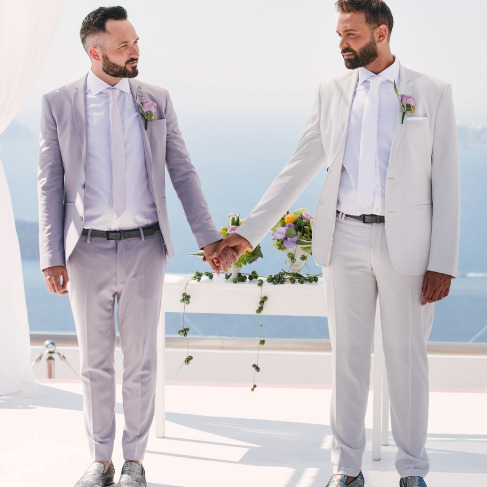 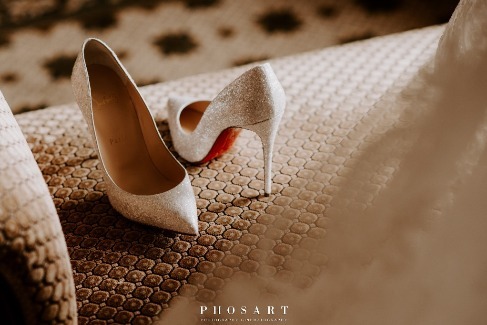 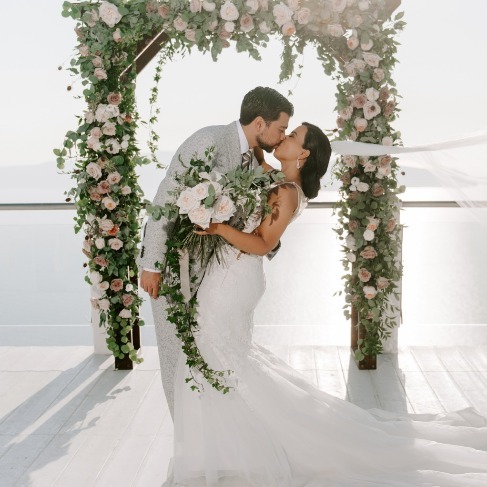 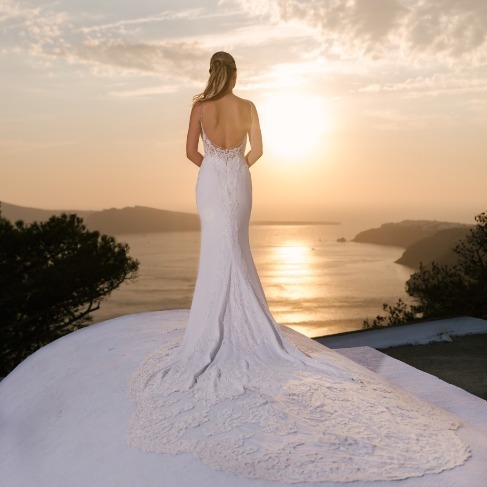 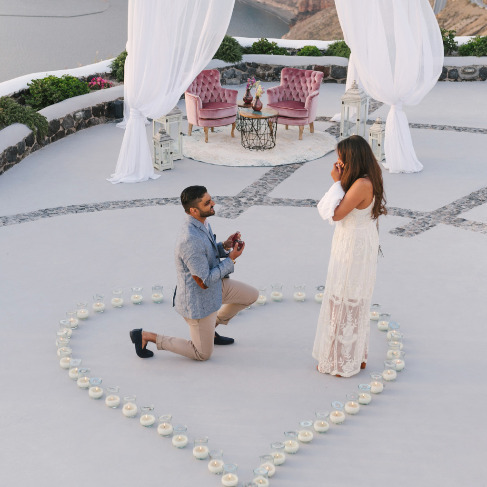 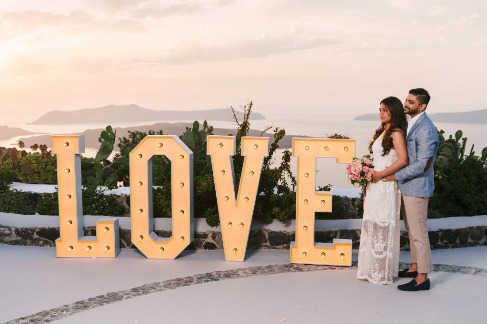 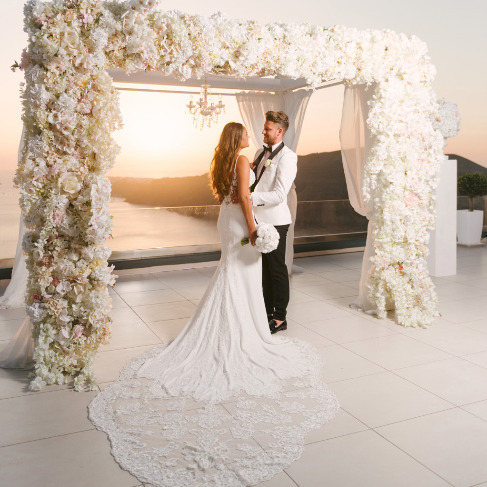 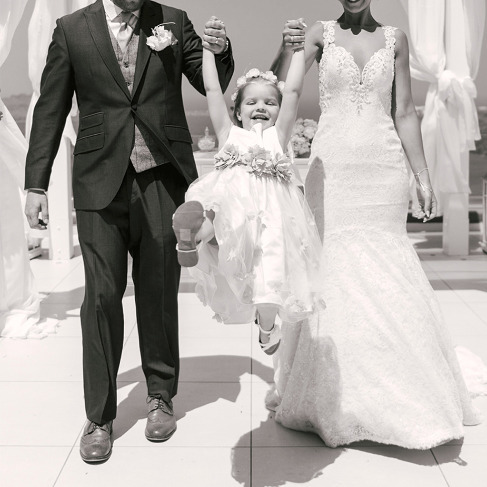 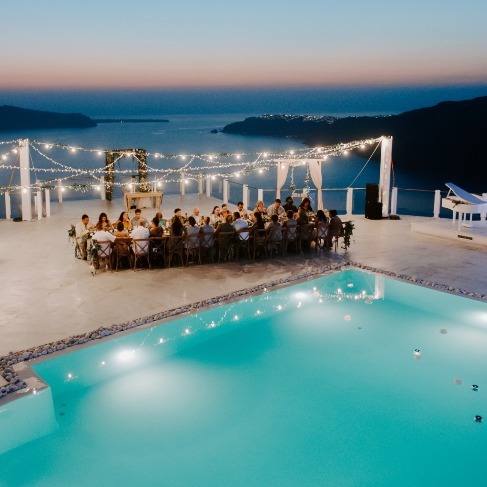 Two grooms at the absolute glamorous destination wedding in Santorini! 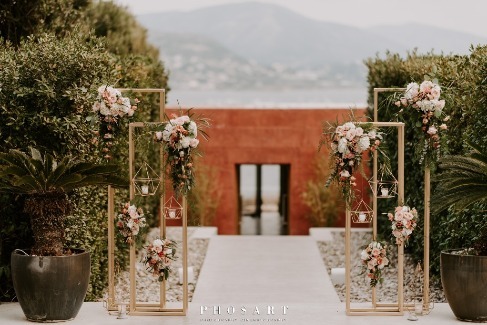 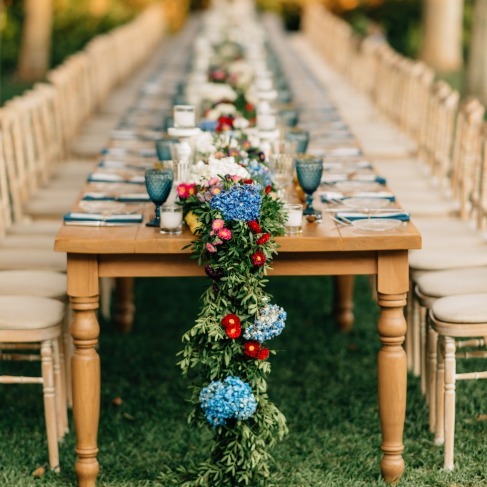 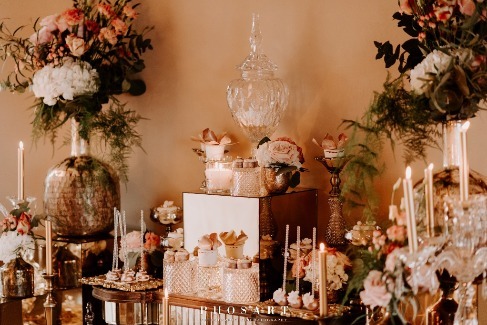 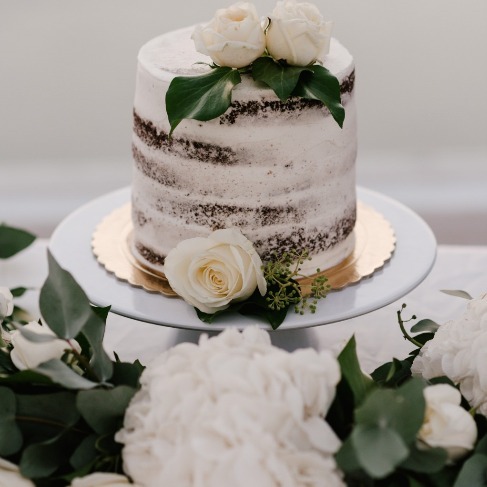 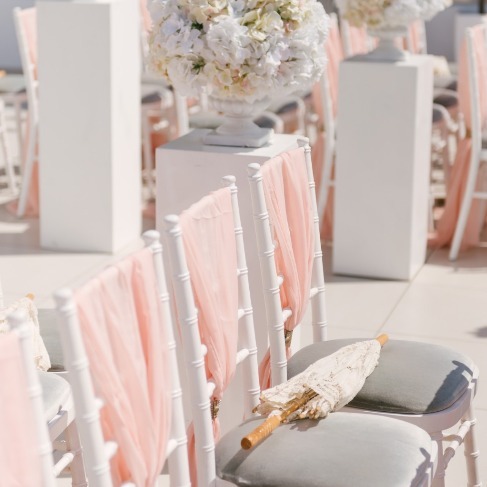 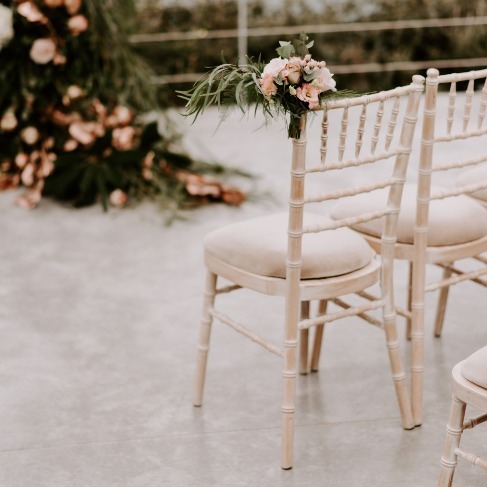 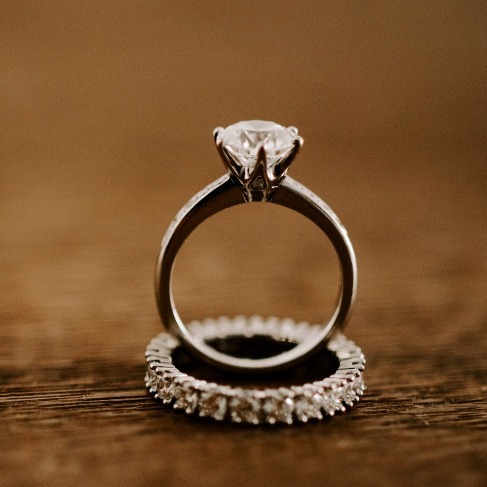 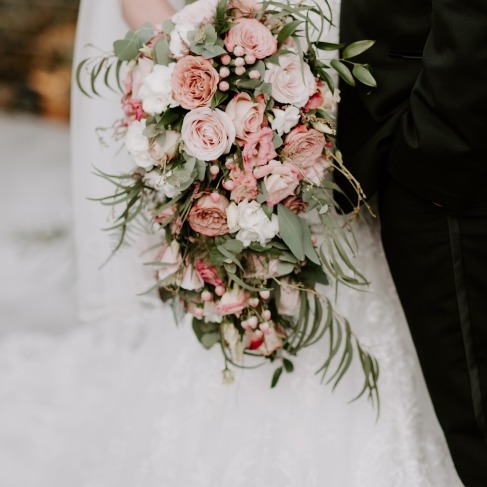 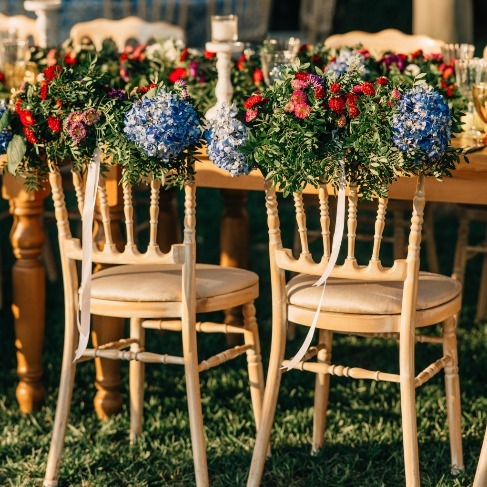 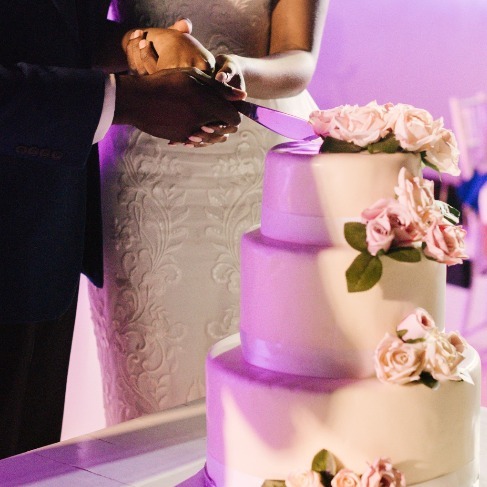 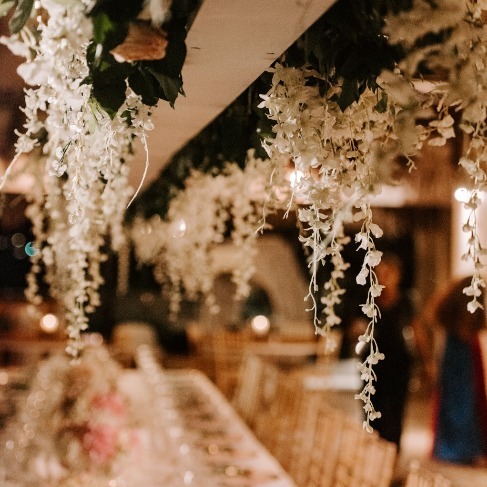 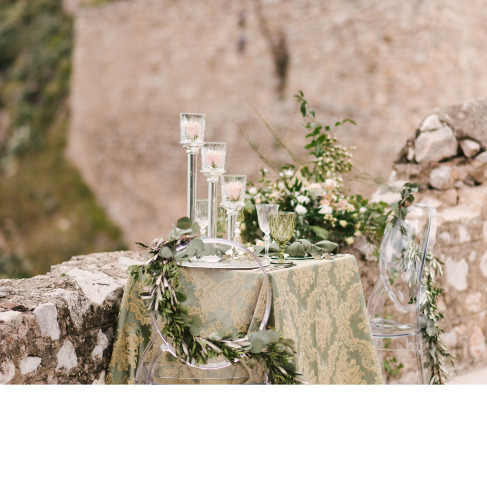 Romantic decoration from the most amazing castle wedding styled inspiration! 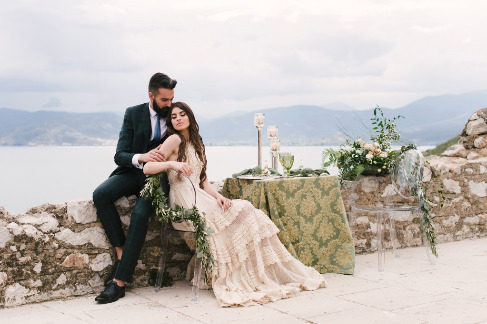 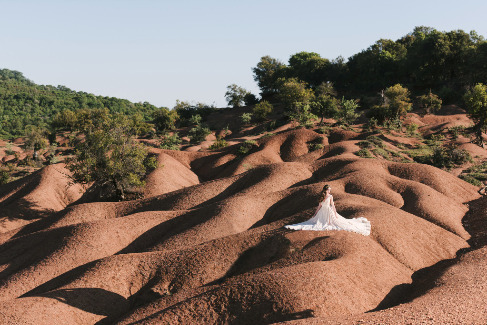 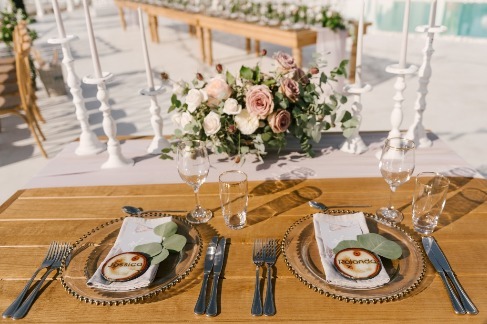 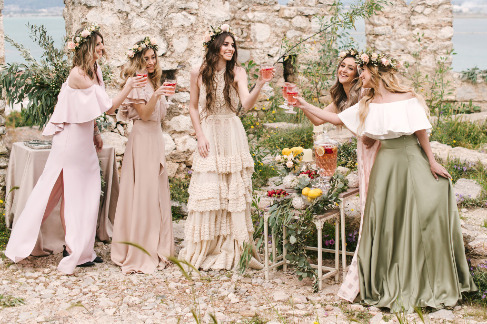 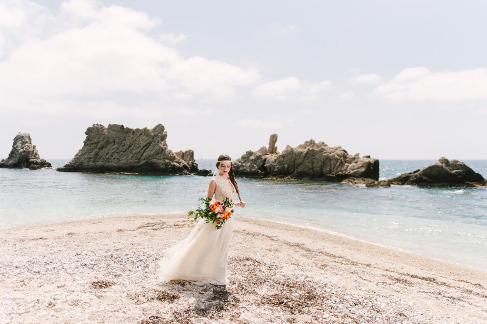 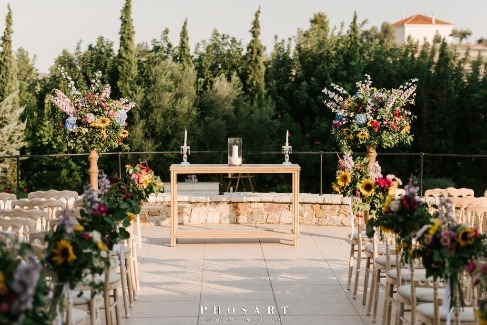 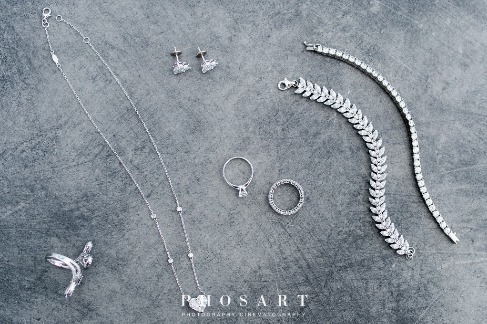 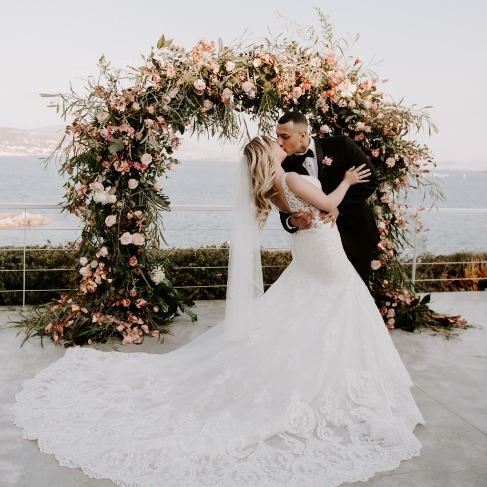 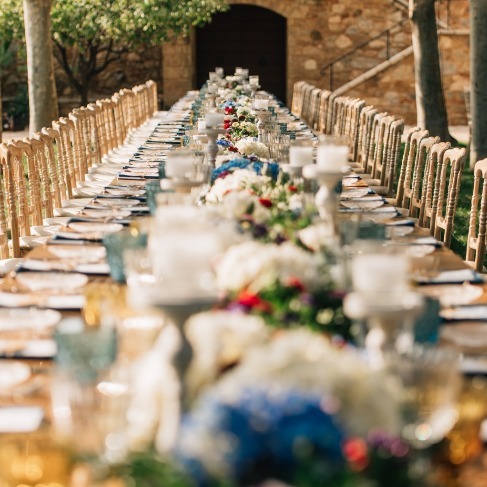 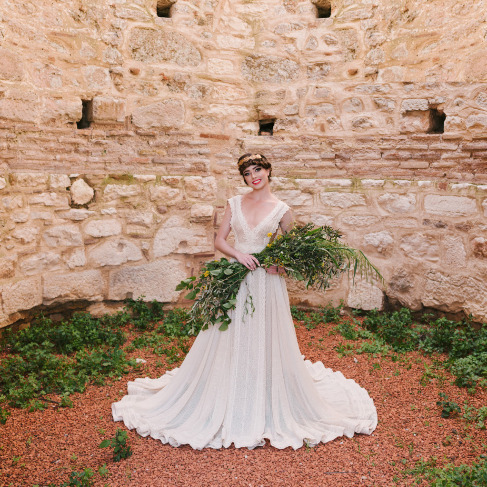 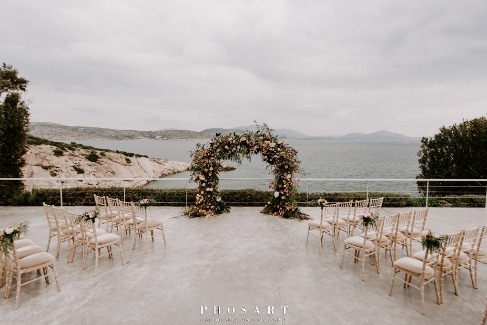 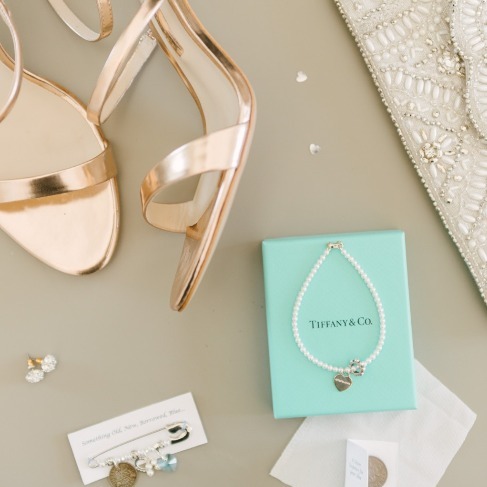 Castle wedding inspiration styled shoot in the most romantic city of Greece: Nafplion!